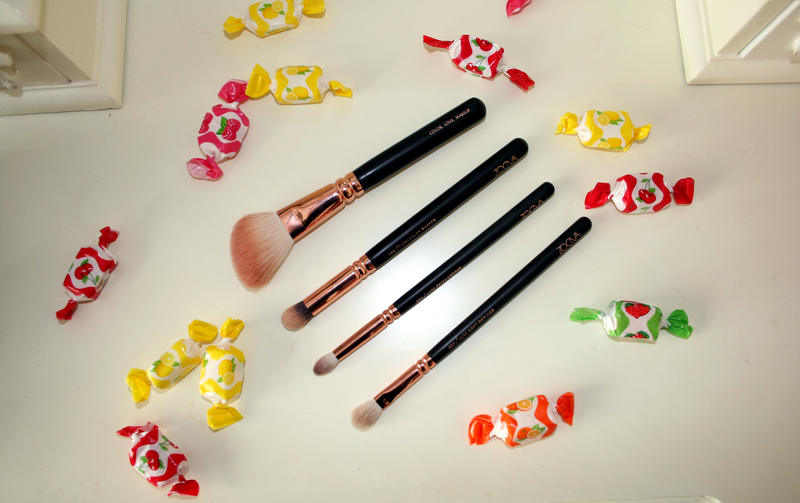 Before I start I do just want to point out that I adore all the brushes in this set, they feel like silk and I do 100% recommend spending money on them if you're looking for a luxury set of brushes however I just have favourites. The 127 Cheek brush is amazing and I've fallen in love with it. 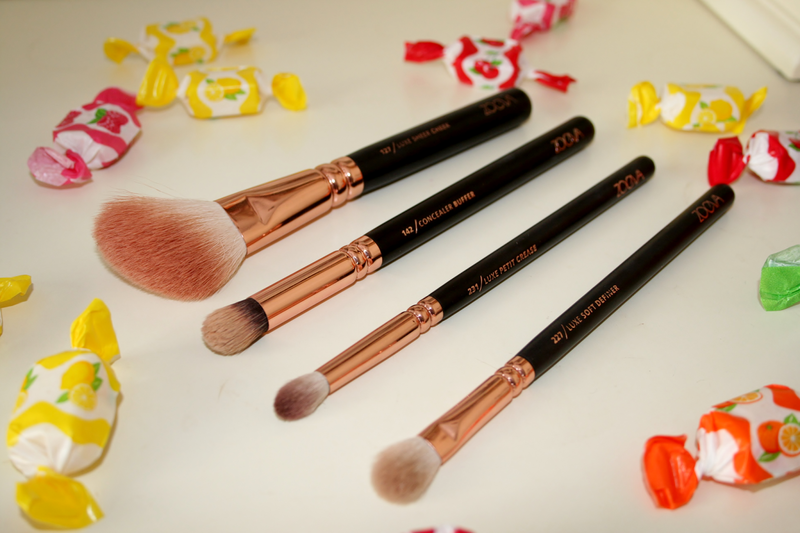 Its perfect for contouring the face and applying brush. The 142 Concealer buffer does an amazing job at buffing your concealer into your skin so that it won't budge. The 231 Petit Crease brush is amazing, it's perfect for defining the crease or jut applying product to the crease. The 227 Definer is amazing for blending and softening the eye look, also great for applying product as it just picks up the right amount. I'll admit when I first got the 110 Face Shape it was all I used for contouring but now because I adore the 127 this has kind of been cast aside. The 102 Silk Finish I just cannot take to at all, I think I'm just so used to my real techniques buffer brush that I haven't really given this one a second chance. Finally the 317 Liner, I used to like these brushes for gel liner but now I much prefer using the real techniques silicone liner brush so this has also been cast aside. Like I said I do love all these brushes, just others more compared to others. I still would recommend these to anyone who's looking for a nice set. They are also pretty to look at and display on your dresser! 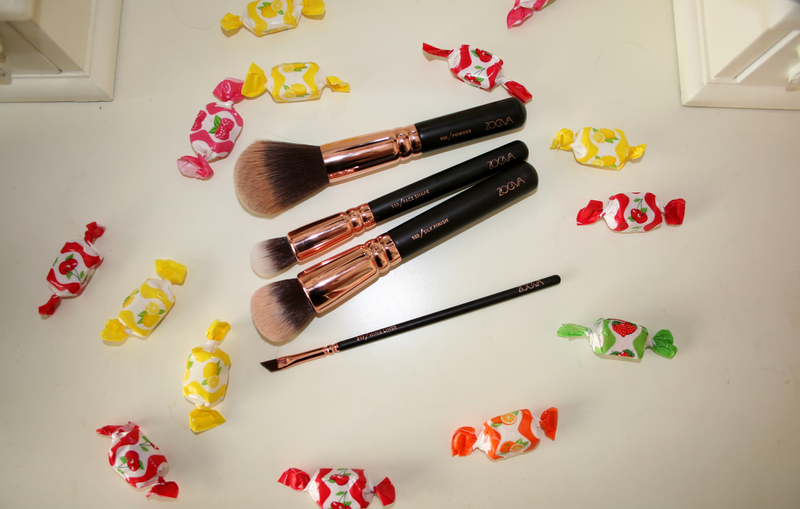 Would you recommend getting a Zoeva brush set or a Real Techniques brush set? They all look so gorgeous! Love the rose gold handles! Need these in my life! I really don't need more brushes to be truthful but they're so beautiful!! These look like some fab brushes, may have to look in to picking some up! 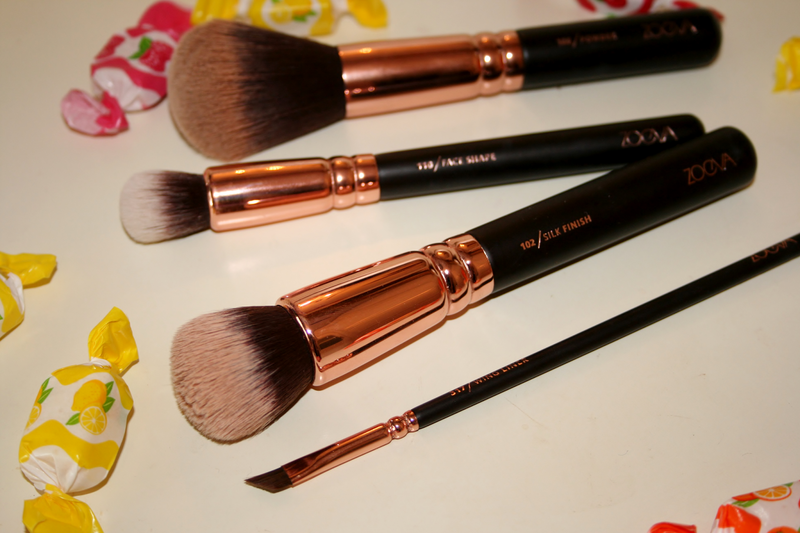 These brushes look so beautiful, I need these so badly. Zoeva are bringing out Pink Brushes!